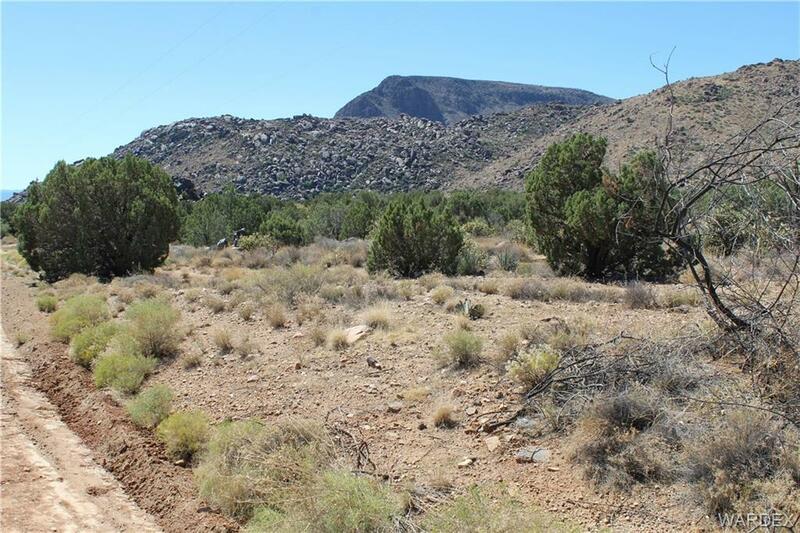 BEAUTIFUL 5 ACRE CORNER LOT ON THE SOUTHWEST CORNER OF STOCKTON HILL RD AND JORDAN RANCH ROAD. ZONED AR! POWER IS TO THE LOT. EXECELLENT ACCESS.